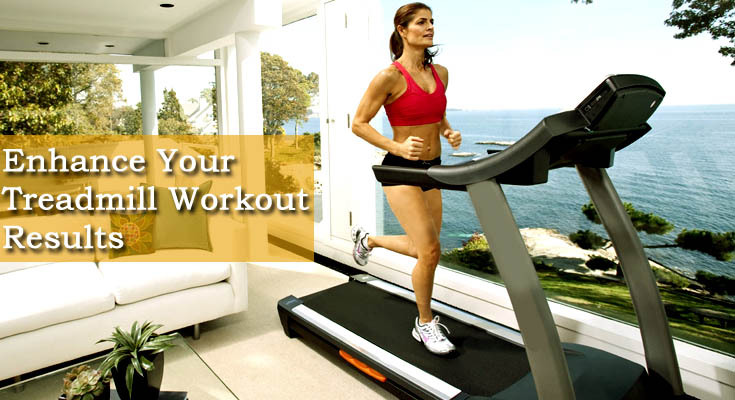 Produced by ICON Health and Fitness, Proform is a renowned “Home Treadmill Brand”. NordicTrack and Epic also being productions of ICON Health and Fitness also sometimes share their parts with ProForm Treadmills. The ProForm treadmills also hold the privilege of being the official training machine for the Boston marathon. ProForm manufactures both treadmills and desk treadmills, integrated with features like inclination/declination, workout apps and iFit etc. Pro and power Series, which is designed to best fit runners. Boston Marathon Series, An ideal treadmill for those who run for hours. Offering one of the widest ranges of workouts, the Proform Performance1450 Treadmill is a perfect fit for walkers and joggers. From random workout options to interval workouts, from preset distance functionality to endurance workouts, the ProForm performance1450 is an ideal treadmill machine. To get rid of your boredom, the Proform performance1450 incorporates excellent entertainment features as well. The touch screen display with added web connectivity lets you keep track of your workouts and also checkout for the updates in the World of Internet. 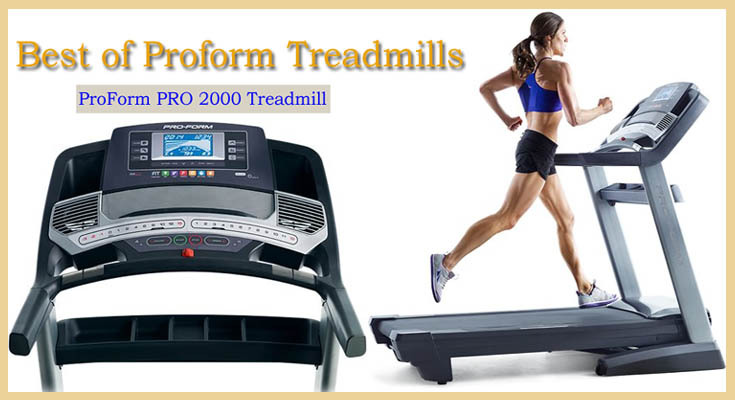 The ProForm PRO 2000 Treadmill offers a wide range of workouts along with some ultimate entertainment features as well. The integrated audio port and speakers are there to make sure that workout always remains untouched of boredom. Although, the deck cushioning in ProForm PRO2000 is not adjustable but its shock absorption system compensates very well for this. This model also offers a declination of -3% and an inclination of up to 15% to bring in a nice little intensity into your workout. The ProForm Power 995 Treadmill offers a plenty of feature to make your workout an absolute pleasure and more importantly an effective one. Apart from a considerable warranty period, this machine also offers a nice selection of onboard applications and features such as random workout selection, music player etc. With sufficiently powerful and smooth motor, the ProForm Power995 comes with integrated audio port, speakers and applications like iFit, Google Maps as well. Offering high speeds and large surface area, the ProForm Boston Marathon 4.0 Treadmill is custom tailored for runners. Its maximum speed of 15 miles/hour attracts a lot of individuals from runner’s tribe. The larger surface area lets you put in longer strides while running. Its stride surface area of 1240 square meters is larger than any of its counterparts and gives your feet an unrestricted feel. One of the runners’ favorites, the ProForm XT70 incline trainer has earned its reputation because of its offerings like high speed and longer surface area. Offering a maximum speed of 8 miles/hour and a stride surface area of 990 square inches, this machine is just the perfect fusion for runners. The ProForm XT70 incline trainer also offers a maximum slant of 20 percent, sufficient enough to mimic an incredible like, much like that of a Mountain.